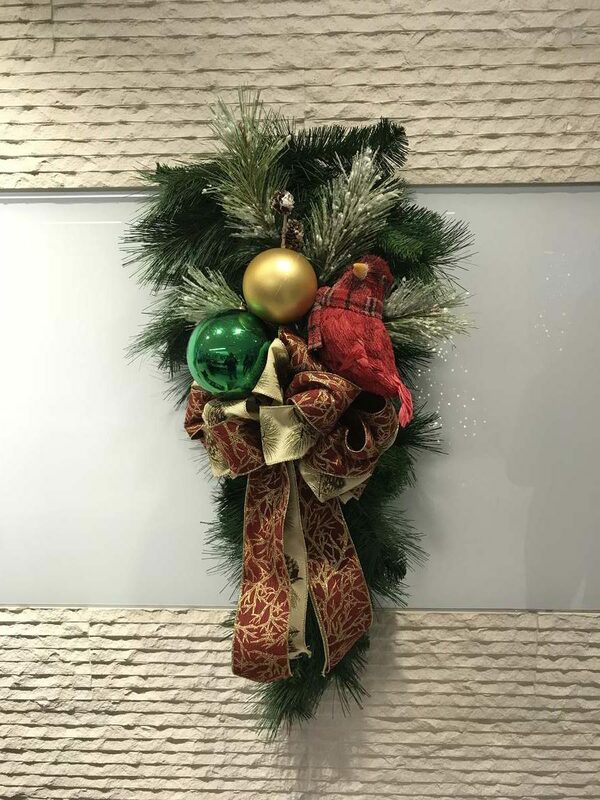 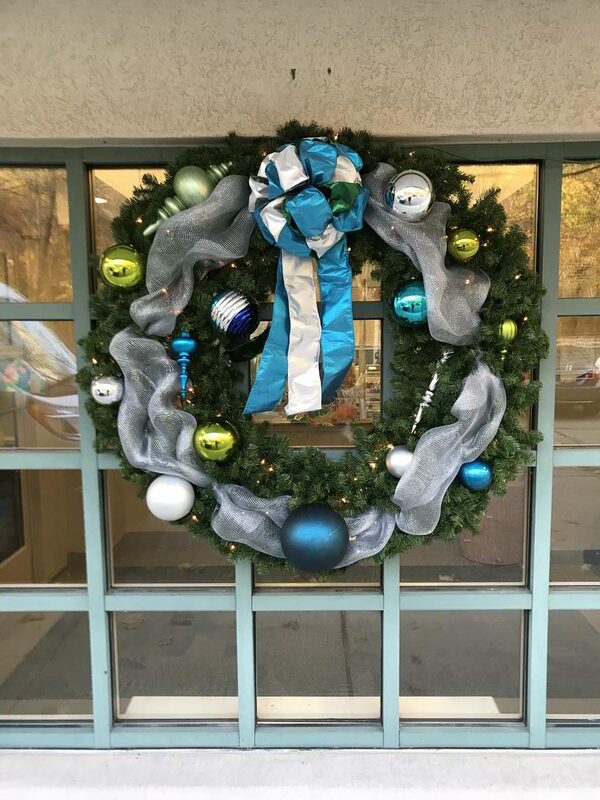 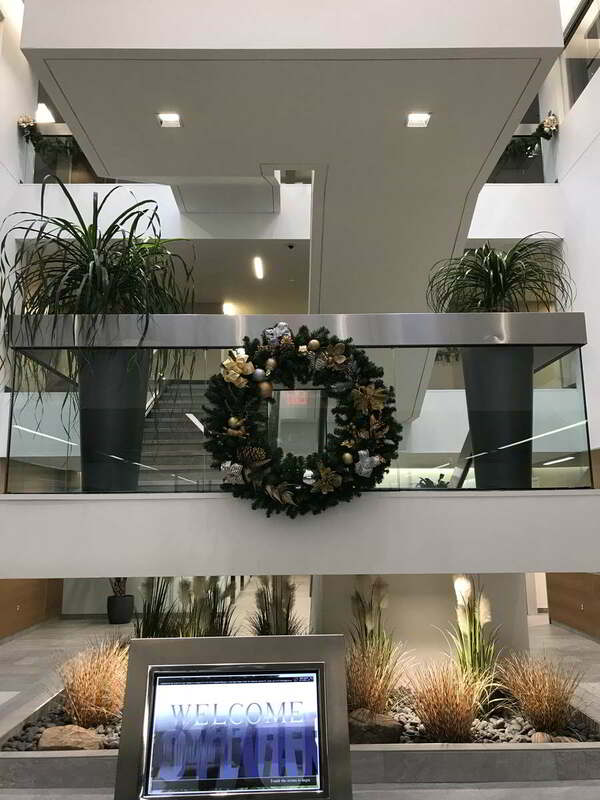 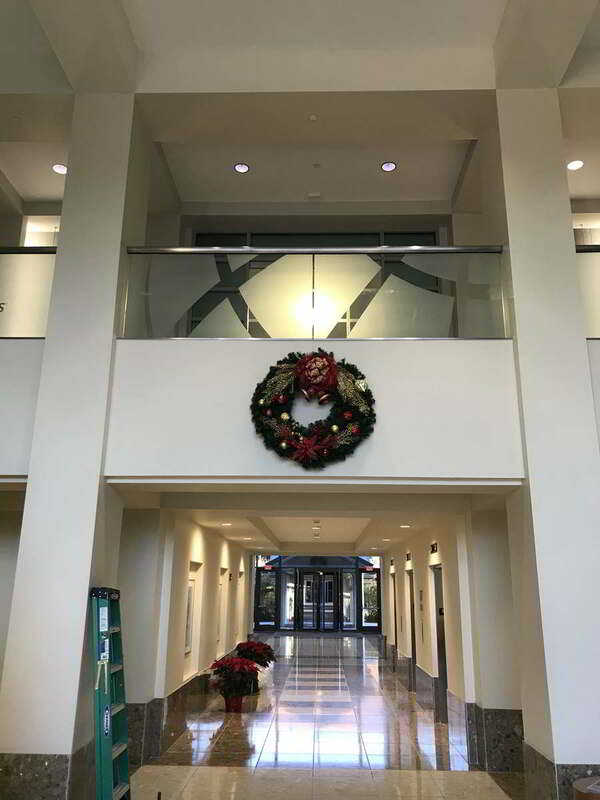 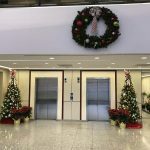 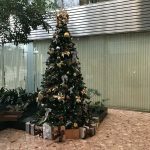 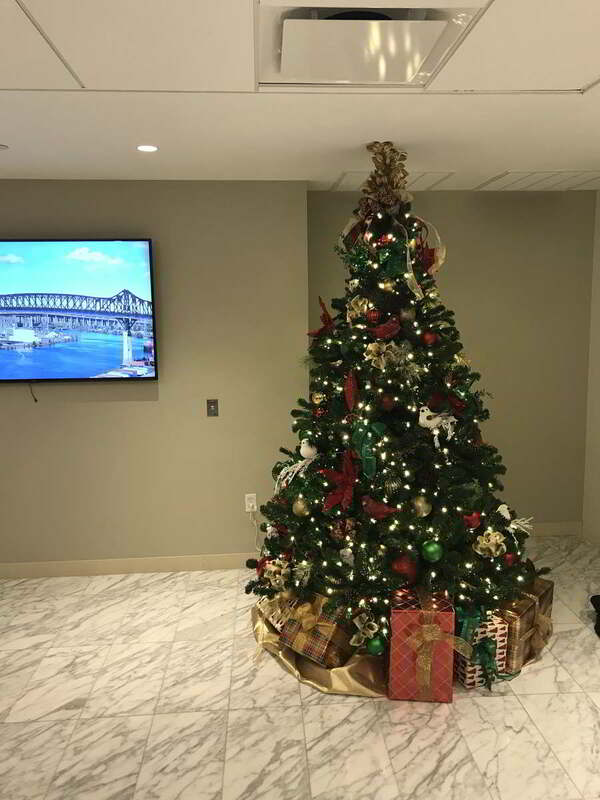 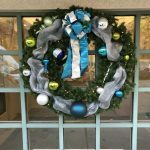 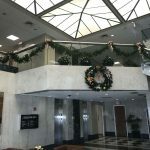 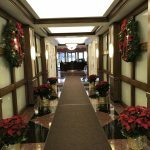 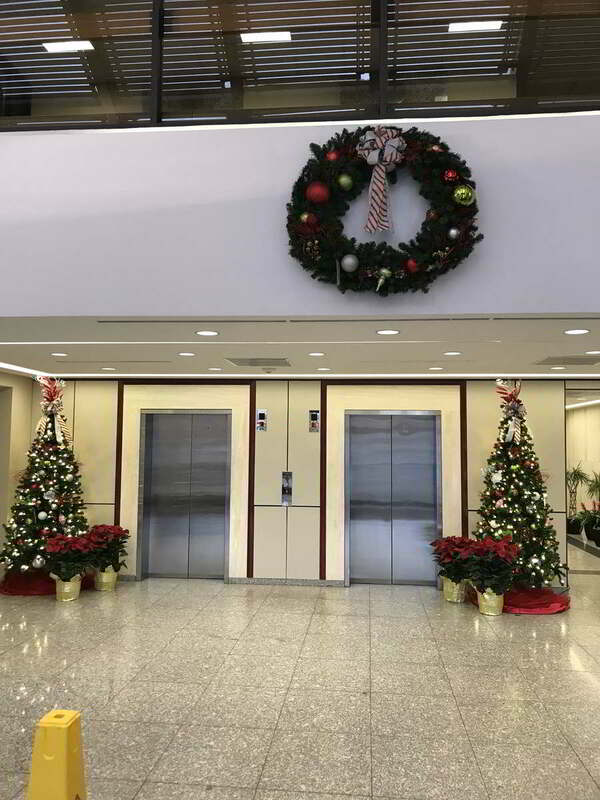 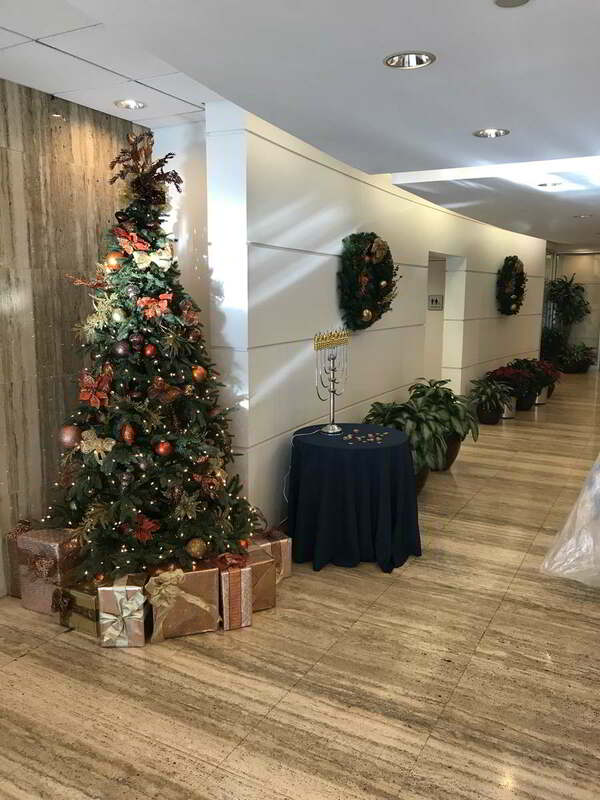 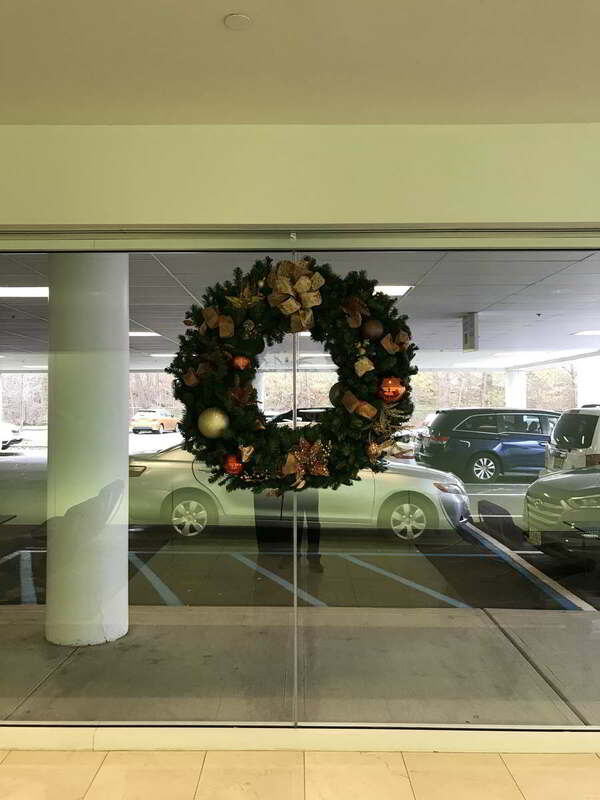 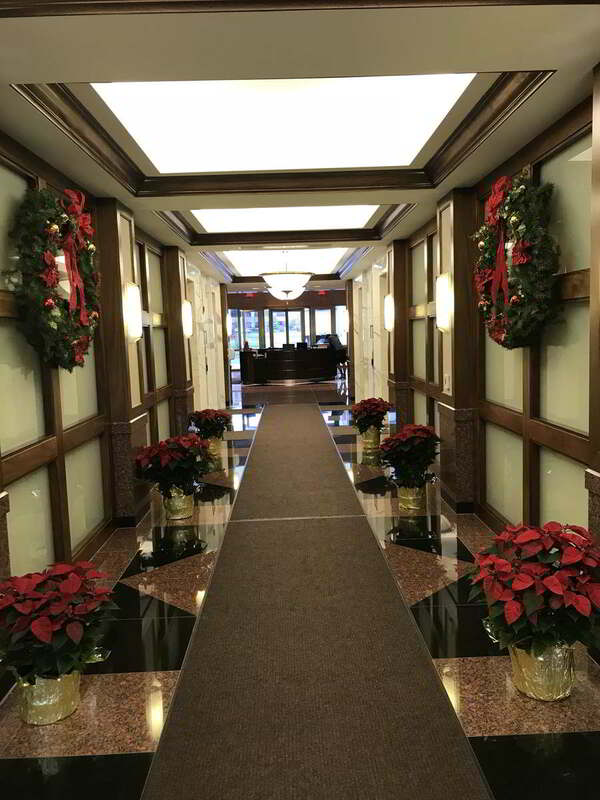 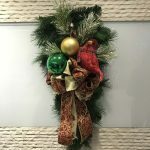 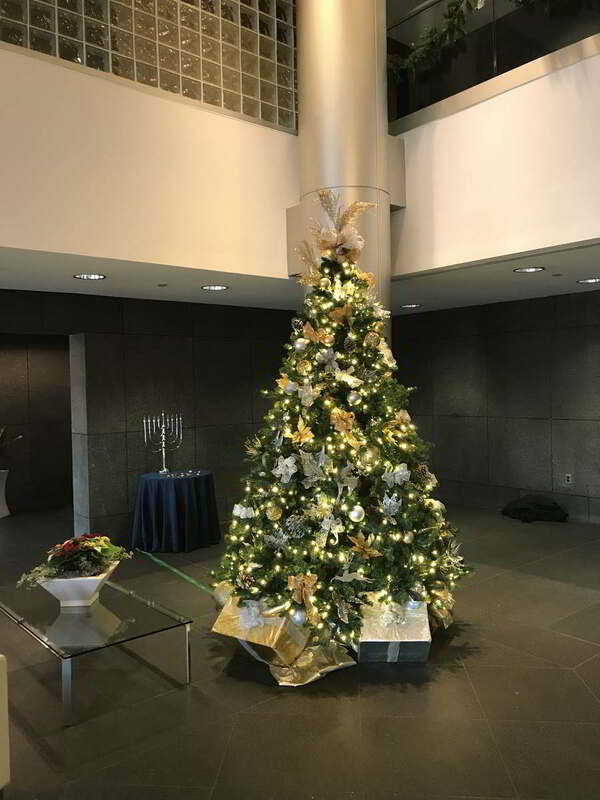 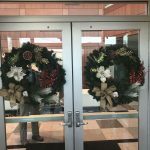 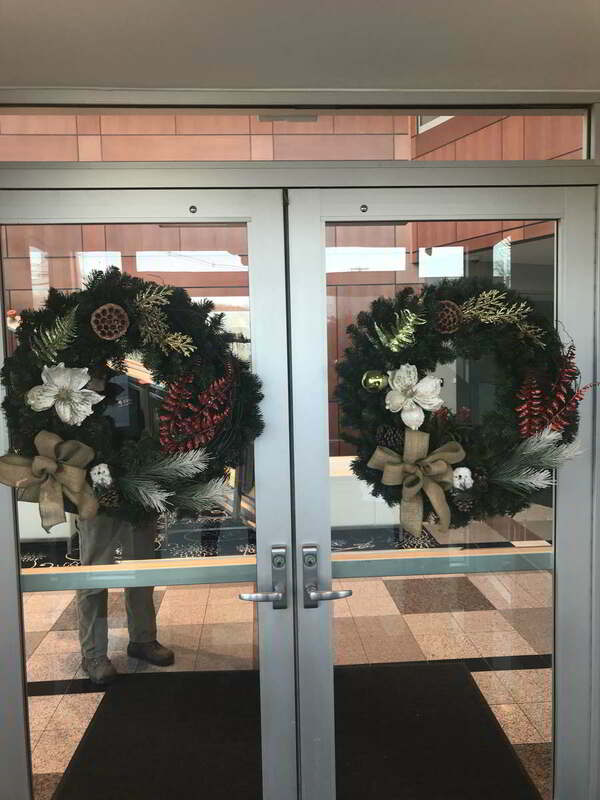 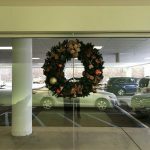 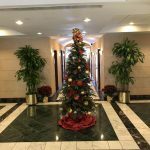 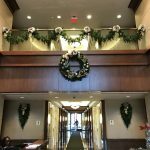 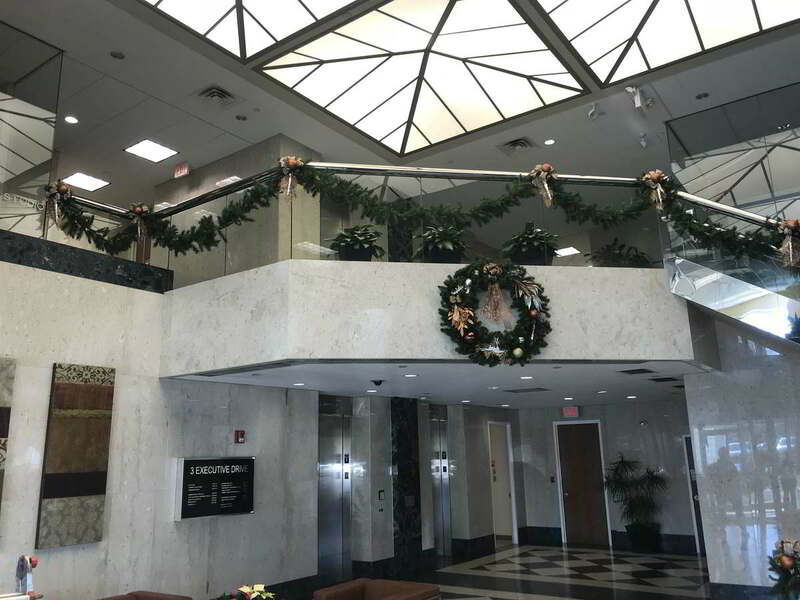 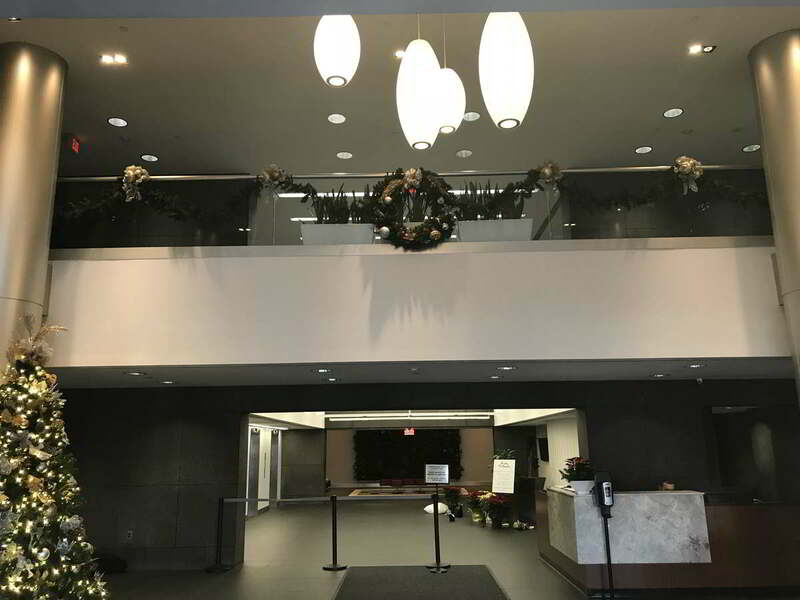 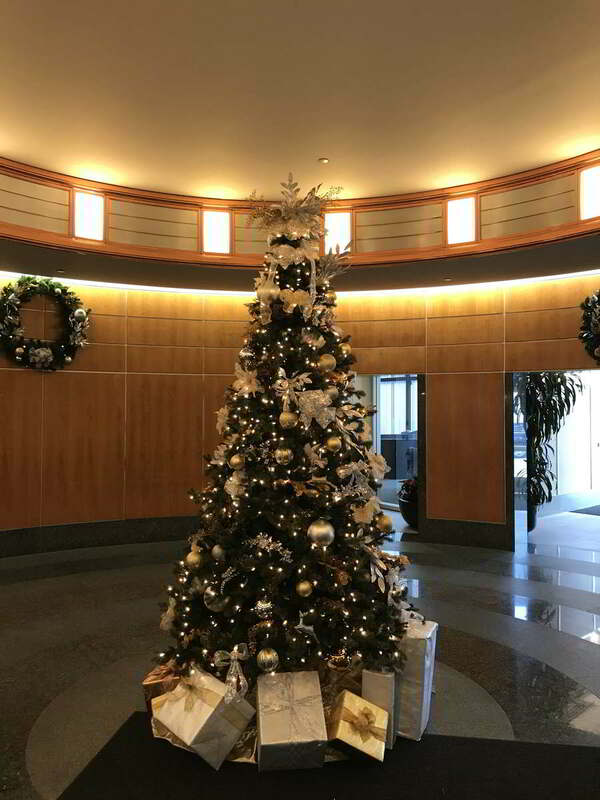 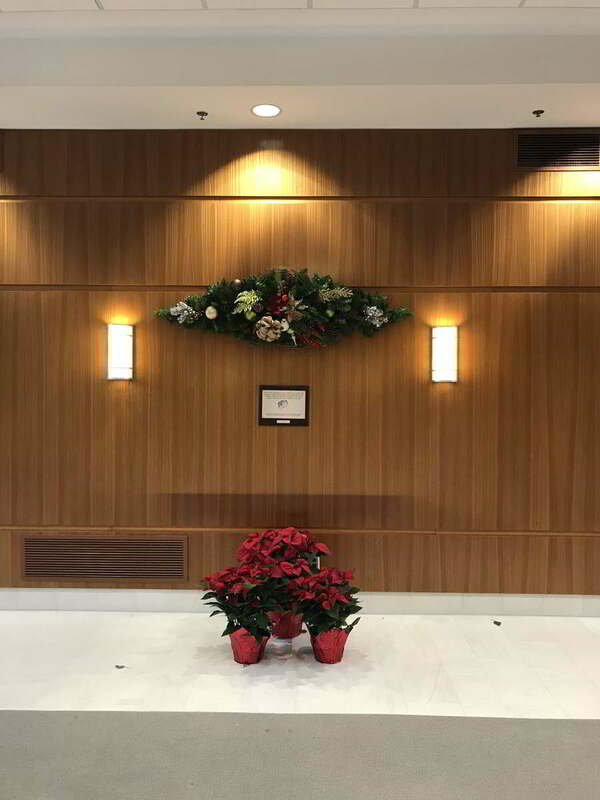 Welcome the holiday season with dazzling, festive arrangements and displays with interior landscaping from Foliage Design Systems of New Jersey, and celebrate the New Year surrounded by lush greenery, festive décor and beautiful holiday plants. 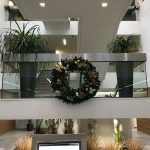 For almost ten years, the interiorscape artists of Foliage Design Systems have transformed both residential and commercial spaces by constructing unique botanical installations that both accentuate your environment and add beauty and calm through the benefits of natural surroundings. 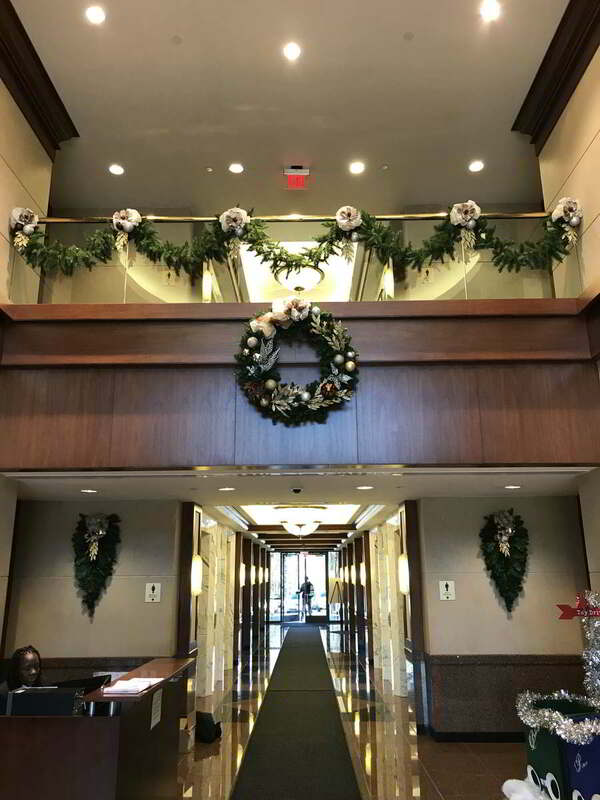 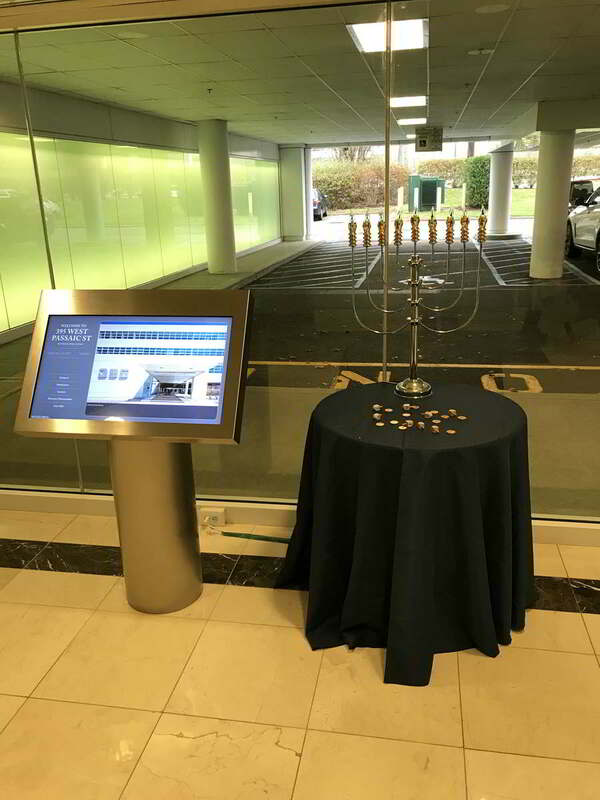 Celebrate this special time of year with our stunning holiday installations, using both traditional and new favorites. 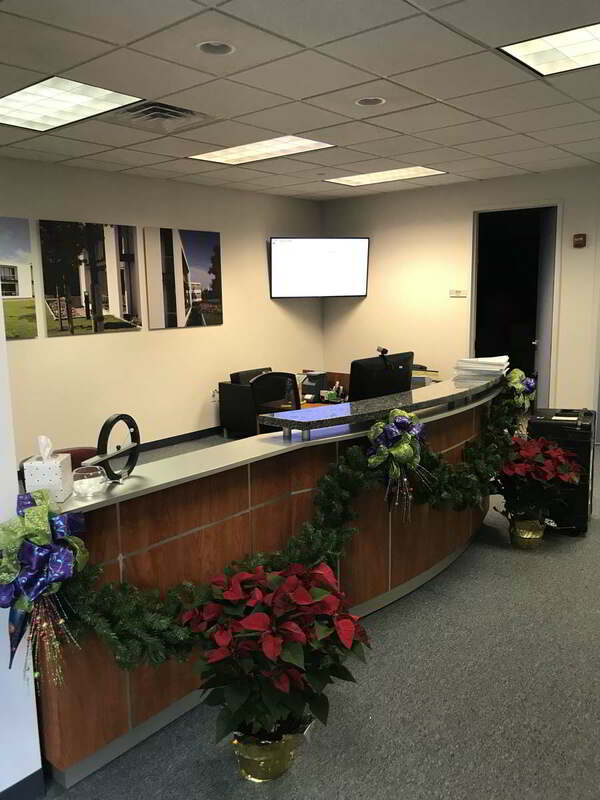 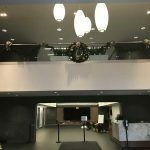 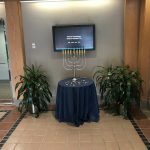 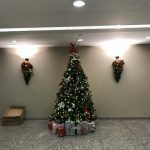 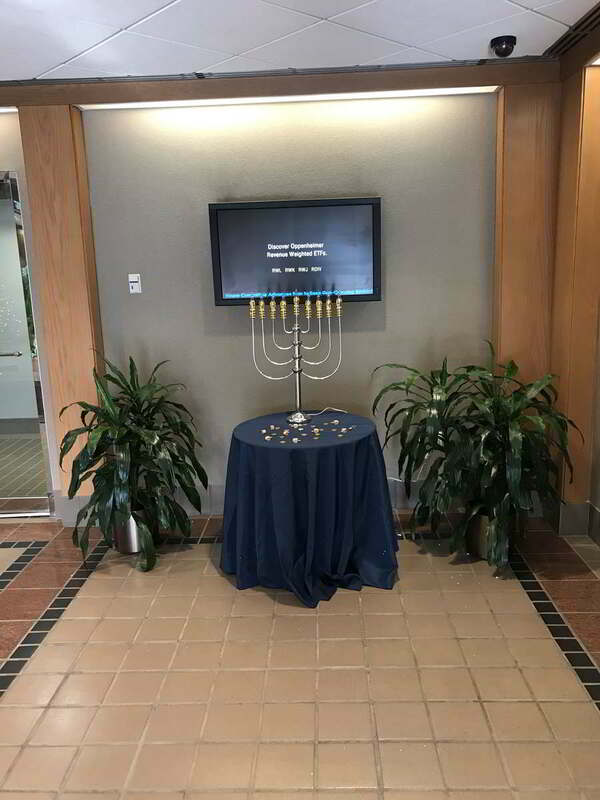 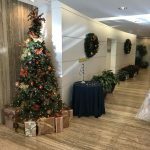 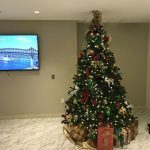 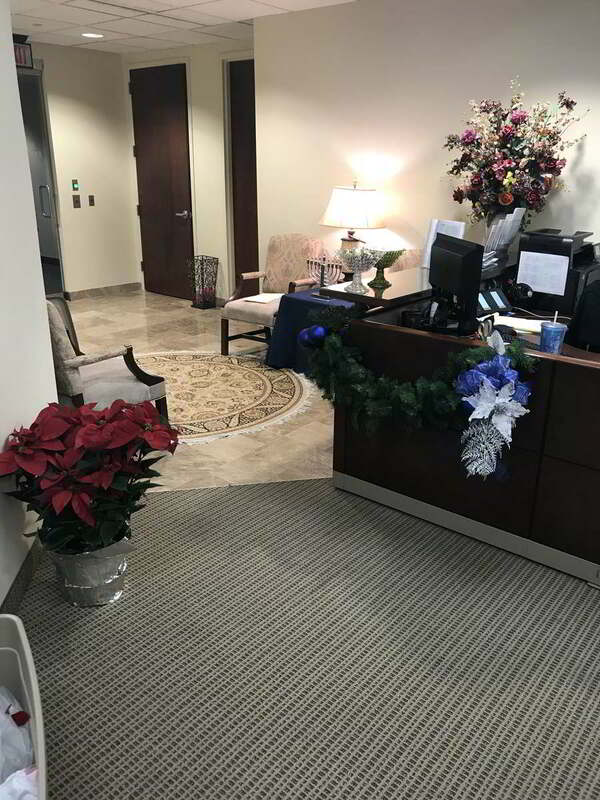 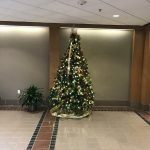 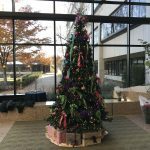 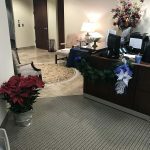 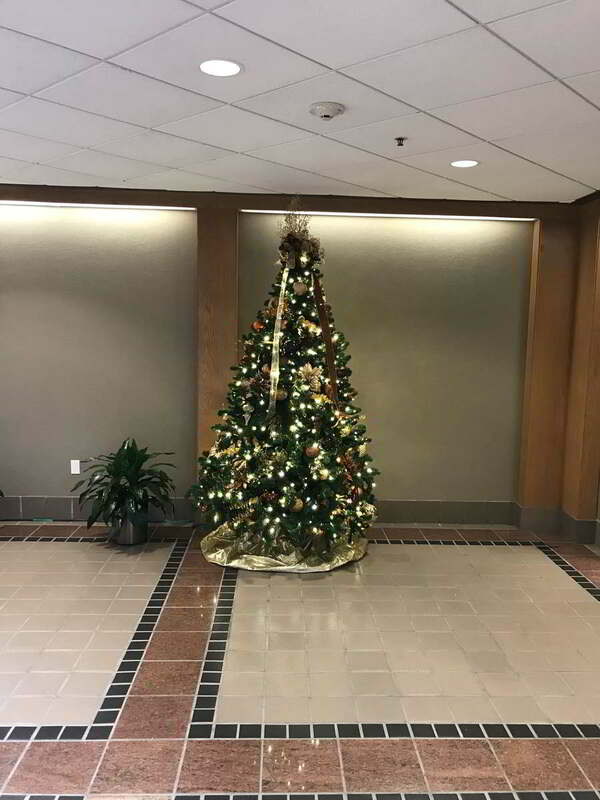 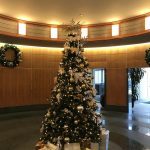 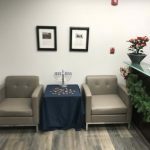 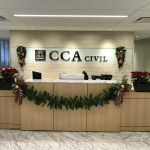 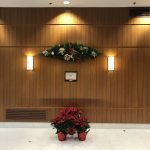 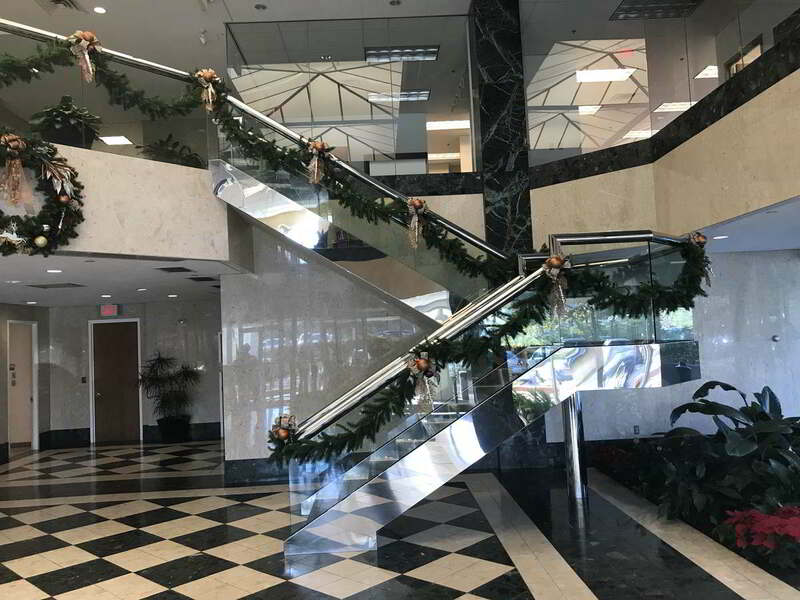 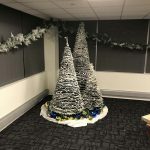 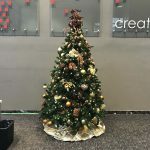 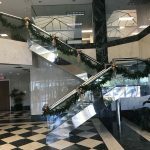 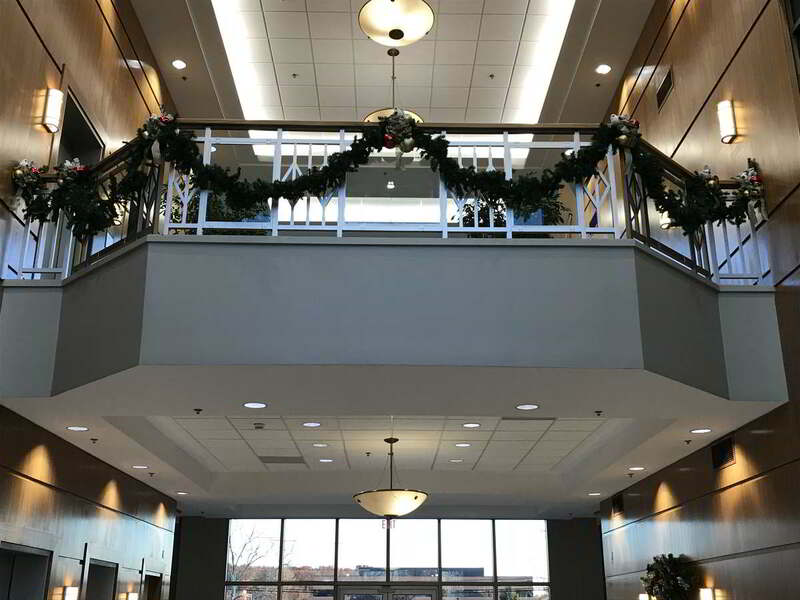 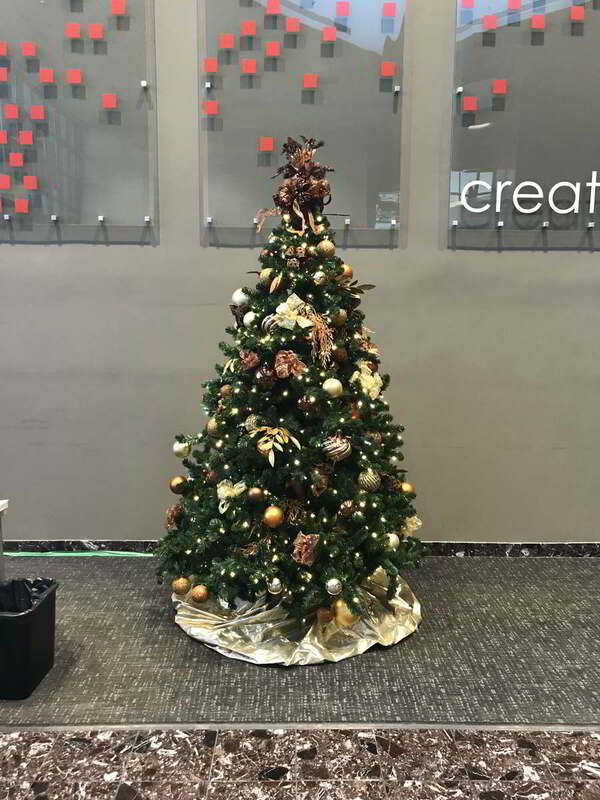 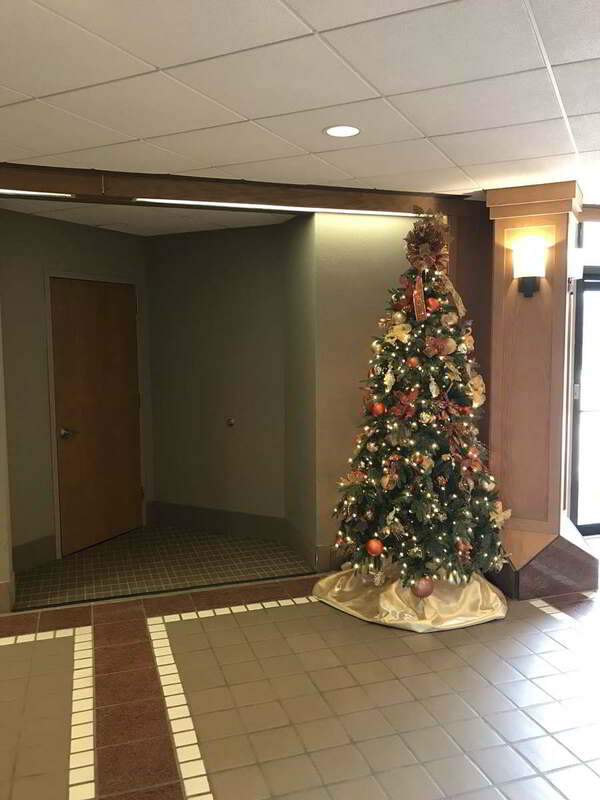 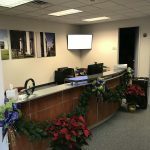 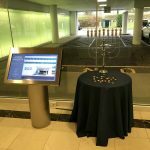 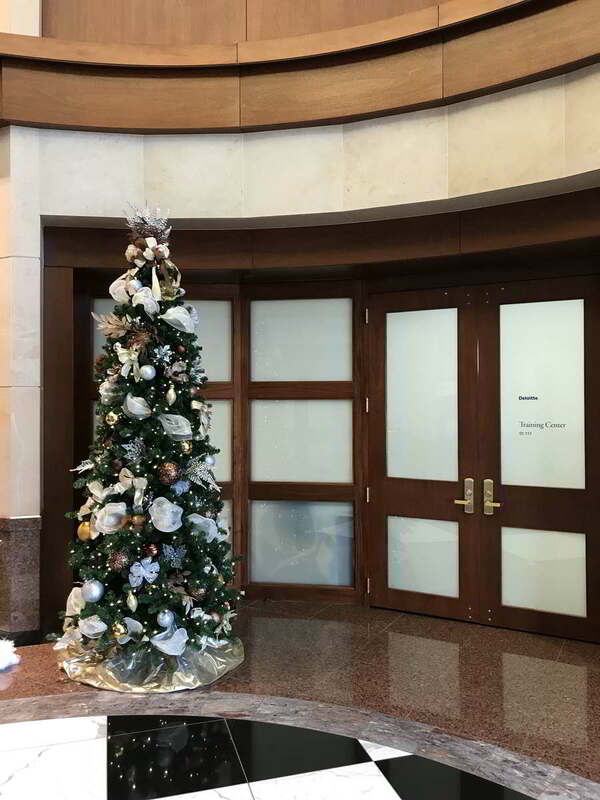 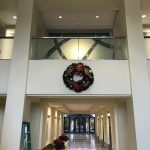 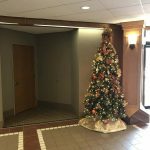 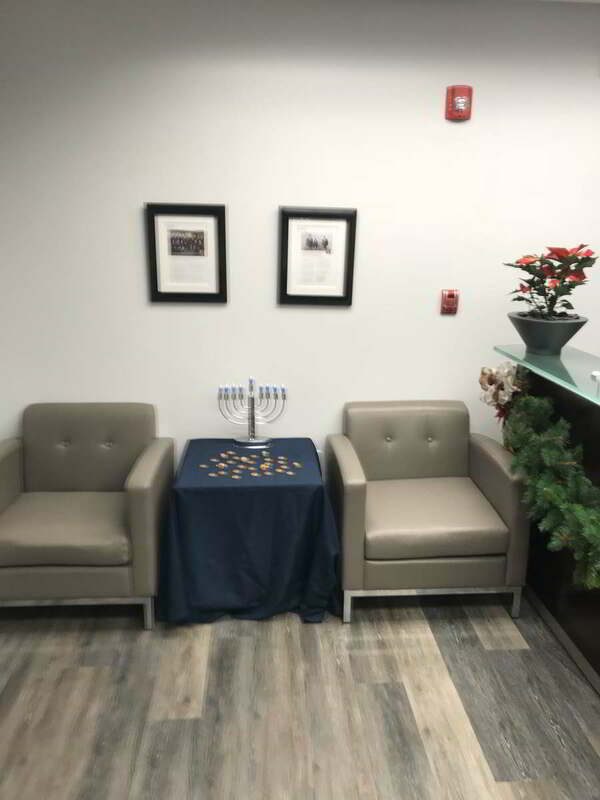 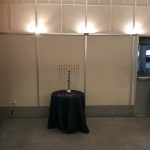 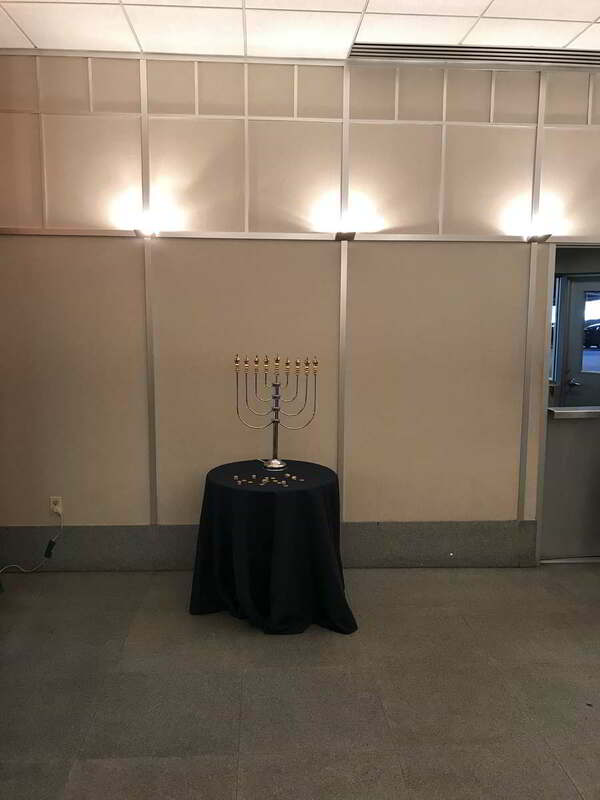 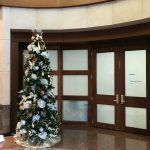 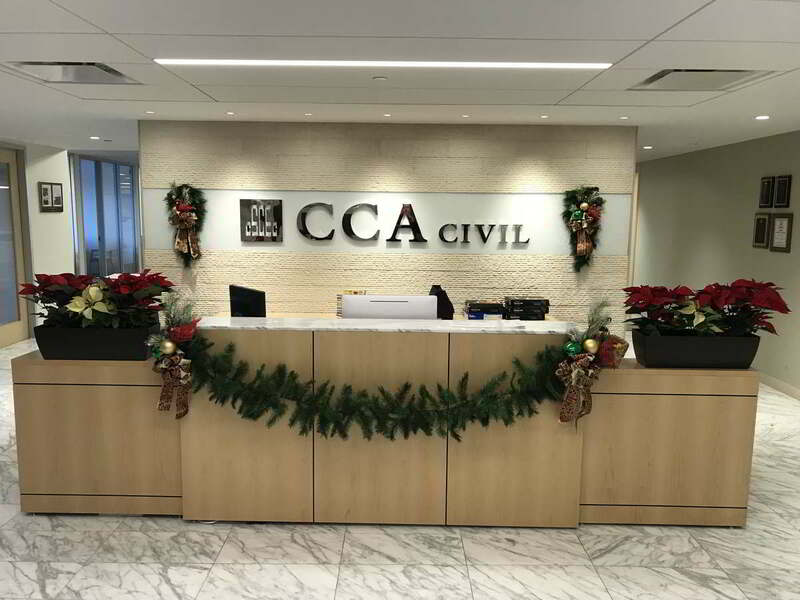 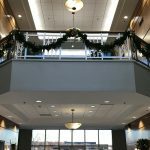 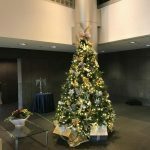 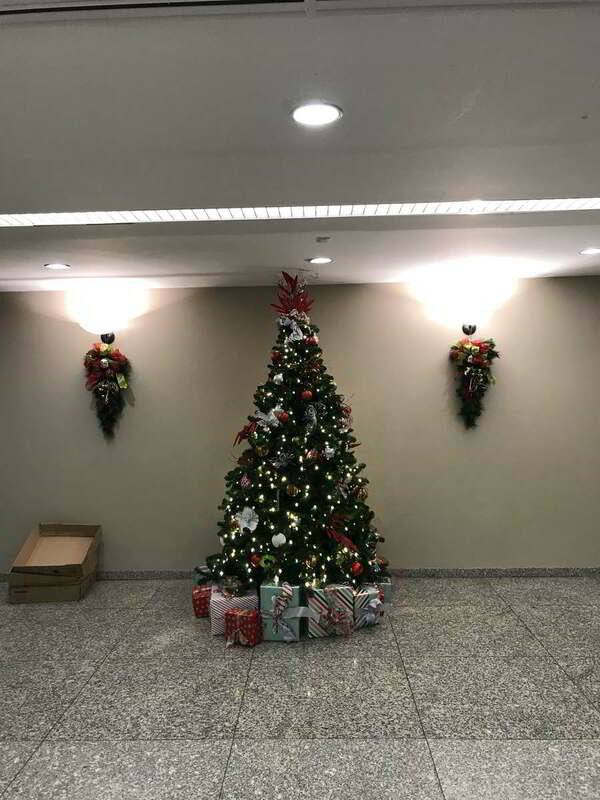 Foliage Design Systems will perform an initial assessment of your available space and create an entirely original display based on the character of your home or office. 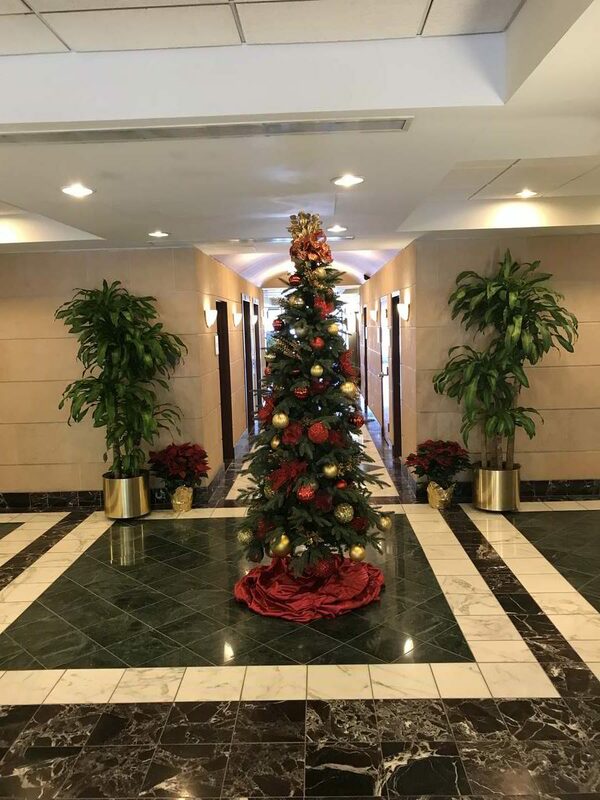 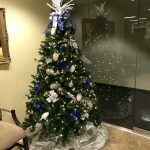 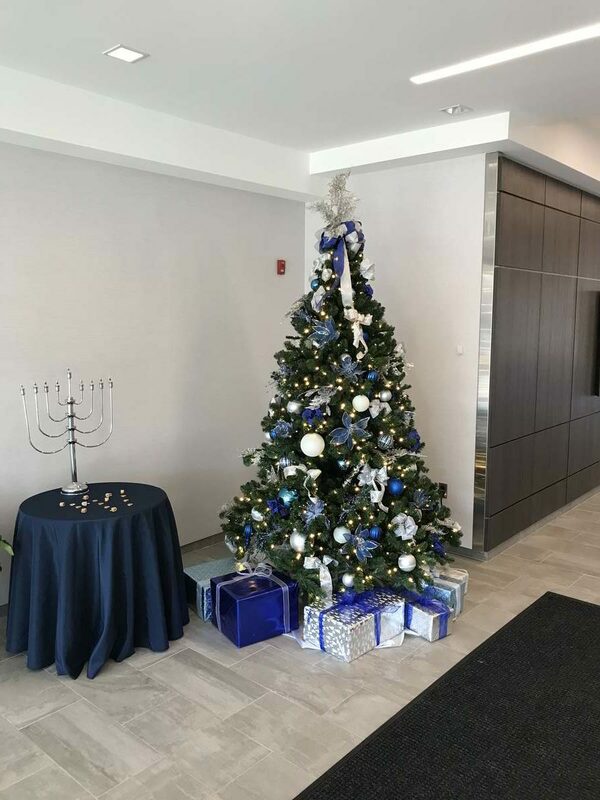 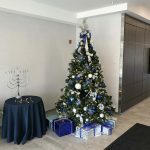 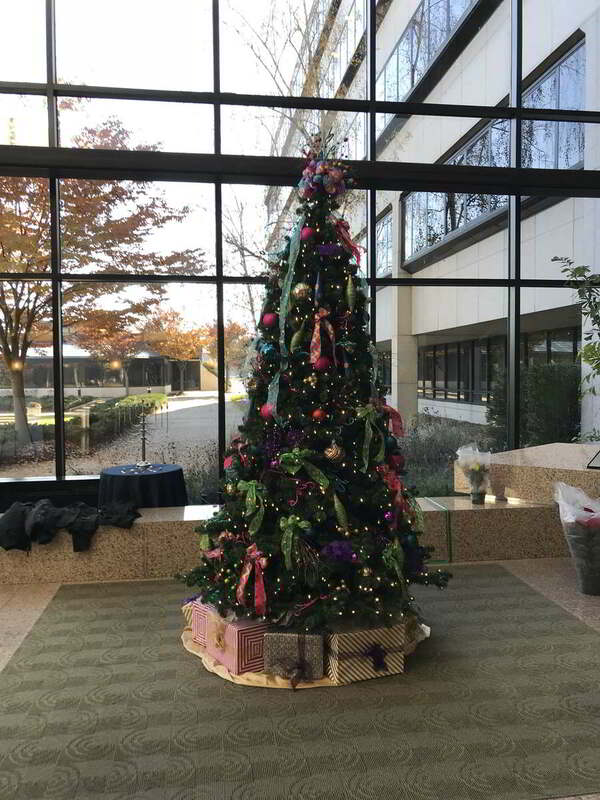 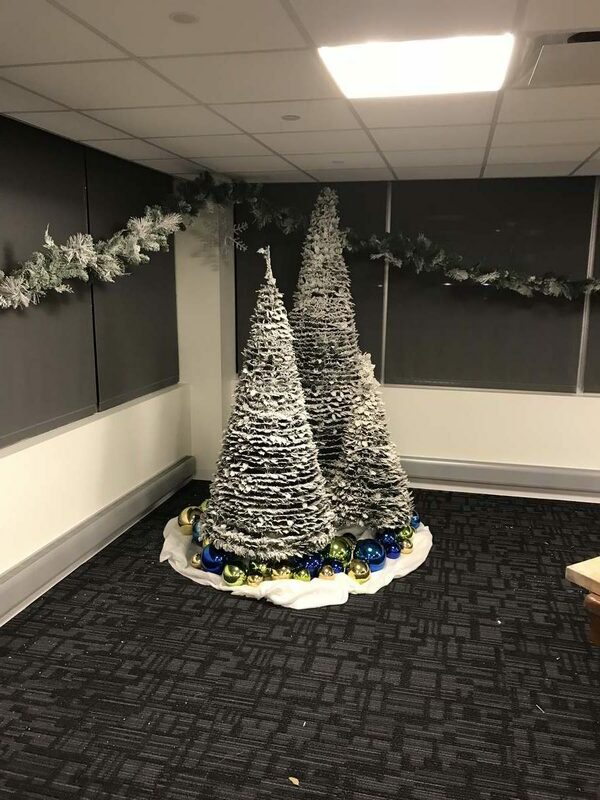 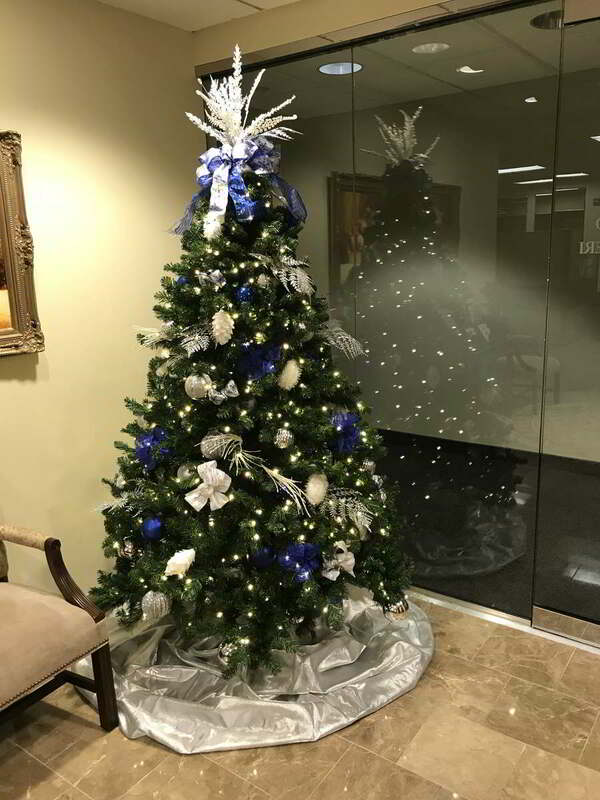 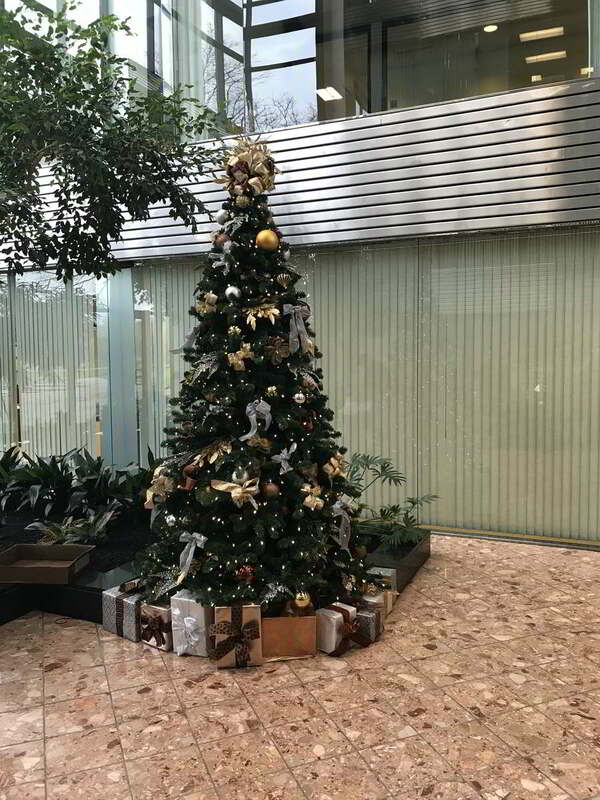 Our full-service landscaping experts will arrange and maintain a holiday wonderland including lighting, garlands and trimmings with real or artificial trees, poinsettias, and other seasonal favorites.